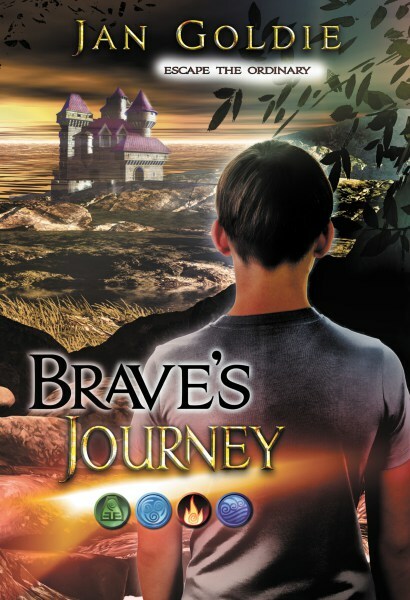 A richly-crafted fantasy adventure, Brave’s Journey is populated with tantrum-prone pre-teens, strange and mysterious creatures and malevolent baddies, but readers shouldn’t be fooled into thinking this is just another epic tale of good and evil. It’s also a gentle coming of age story… A terrific read, not to be missed. Also available from selected New Zealand Paper Plus stores!